Trying to decide between the new Honda Civic or Toyota Corolla? Both are solid options, but the 2019 Honda Civic delivers stronger performance, greater fuel economy, and more standard safety features than the 2019 Toyota Corolla. Find out more in our head-to-head Honda Civic vs. Toyota Corolla comparison! 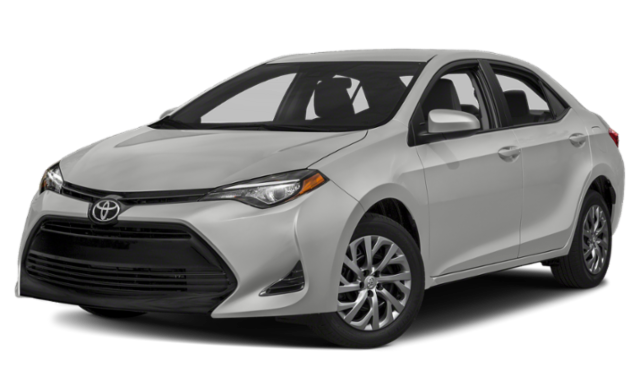 2019 Toyota Corolla: A standard 1.8-Liter 4-cylinder engine that creates 132 hp and 128 lb-ft of torque can be found on the Toyota Corolla. 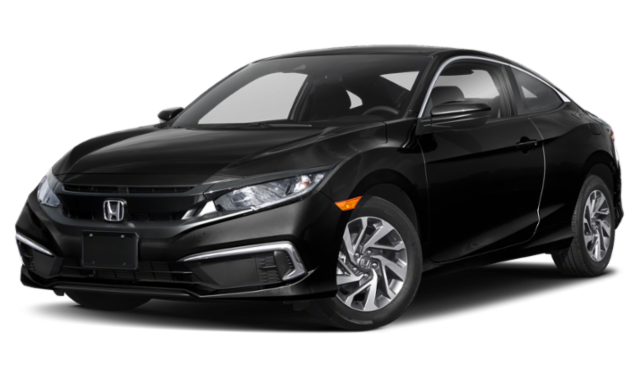 2019 Honda Civic: The 2.0L DOHC multi-point injected 4-cylinder engine of the Civic generates up to 158 hp and 138 lb-ft of torque. 2019 Toyota Corolla: The most efficient configuration of the Corolla lineup is the LE Eco, which gets up to 30 mpg city and 40 mpg highway. 2019 Honda Civic: The 2019 Civic is the more eco-friendly option, getting up to 32* mpg city and 42* mpg highway on the EX and EX-L trims when paired with a CVT. Compare the Toyota Corolla vs. Honda Civic in safety, and you’ll find they both have a lot to offer. The Honda Civic comes with the standard Honda Sensing® safety suite and driver assist technology, and the Corolla offers a comparable technology, Toyota Safety Sense™. The Honda Sensing® Suite includes features like Lane Keeping Assist System and Traffic Sign Recognition, and Toyota Safety Sense™ offers similar features. Compare the Honda Sensing vs. Toyota Safety Sense systems in depth to learn more. The Honda Civic provides more cargo space – 15.1 cubic feet with its sedan body style. Corolla drivers will find less room for their bulkier belongings, with only 13 cubic feet of cargo space. Ready to see the Honda Civic in person? Visit our dealership near Lynn to take one for a test drive and compare it to the Honda Accord! Our experienced team can help you select a model that meets your needs, and decide if buying or leasing is right for you!